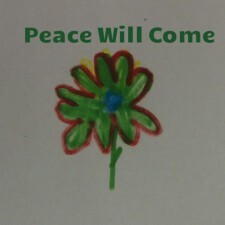 “Peace Will Come”: concert on November 9! 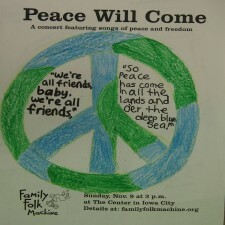 The Family Folk Machine is excited to present “Peace Will Come,” songs for imagining peace, at 3 p.m. on November 9 in the Assembly Room at the Senior Center in downtown Iowa City. Check out these great flyers for our Peace concert! 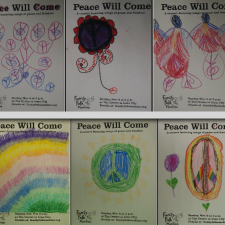 The kids have been working hard drawing what they think peace looks like – so now we have some great flyers to share with the community! 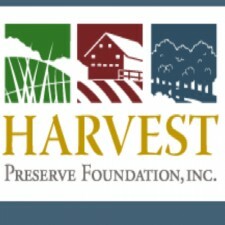 Just a couple weeks until our November 9th Peace concert at the Iowa City Senior Center. See you there! The last couple weeks before a concert is really the time to knuckle down and memorize the music and start putting together all of the parts to make a beautiful whole. 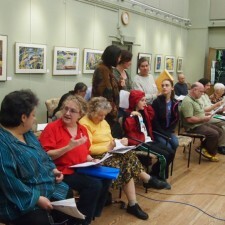 Our Peace concert is just a couple weeks away!